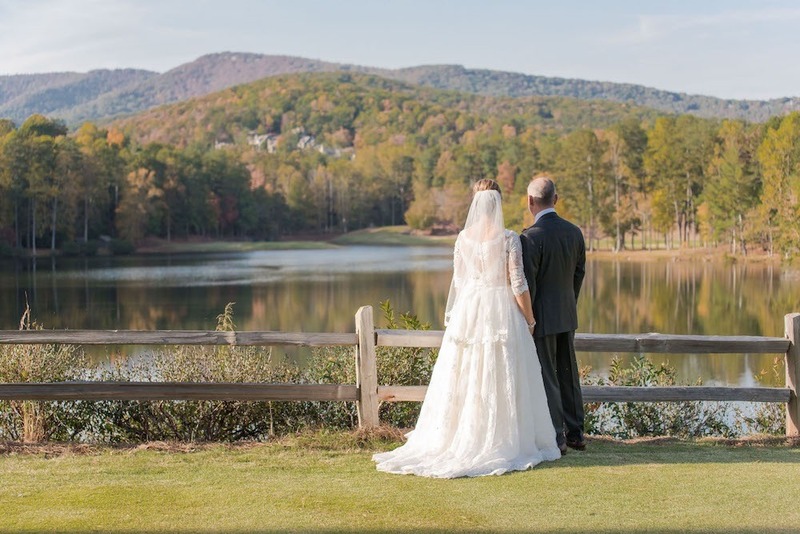 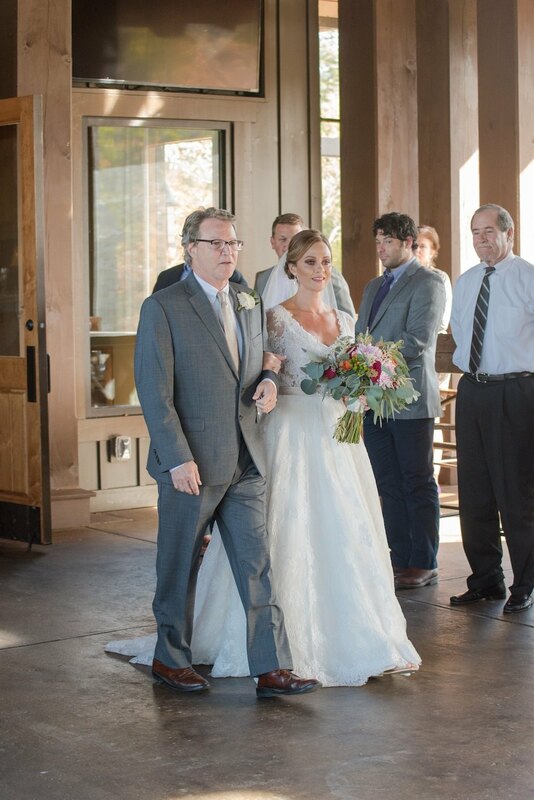 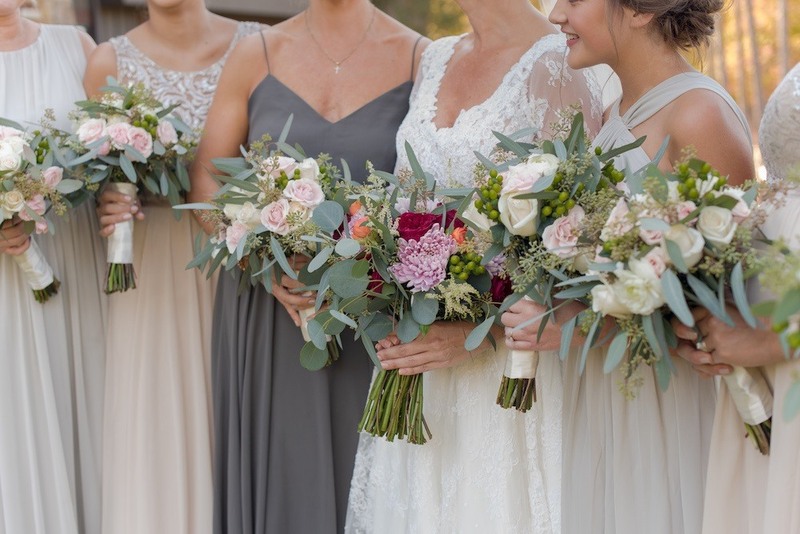 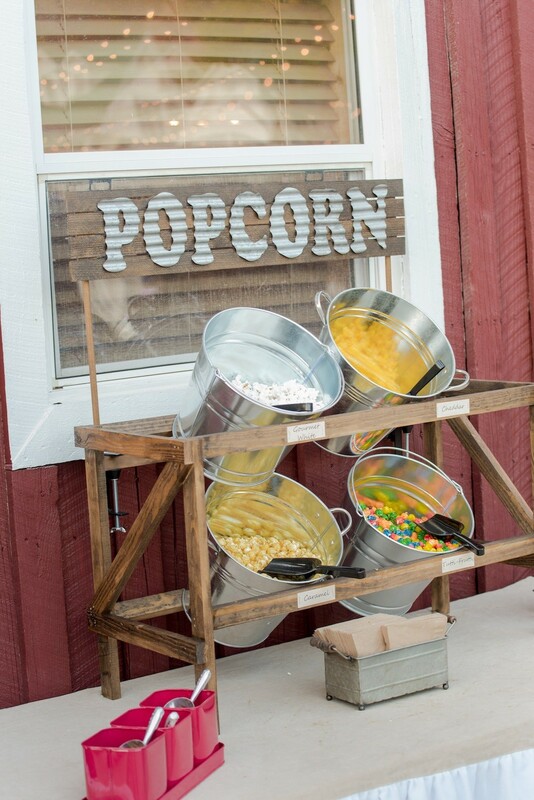 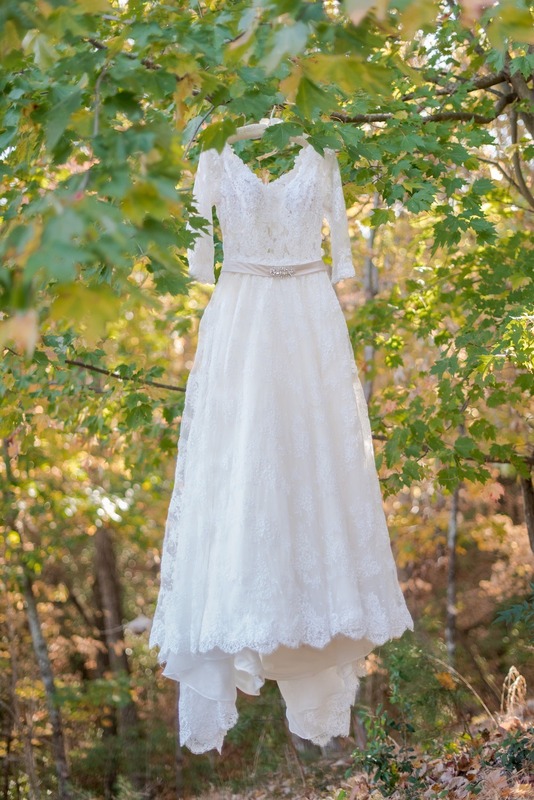 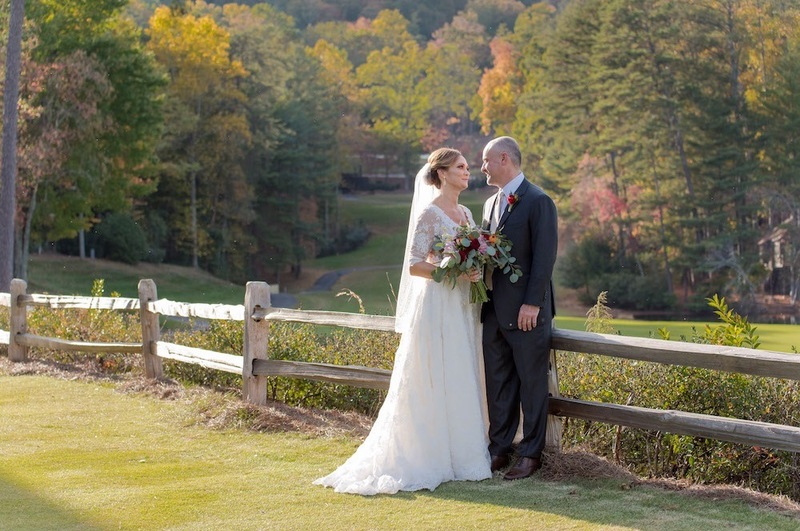 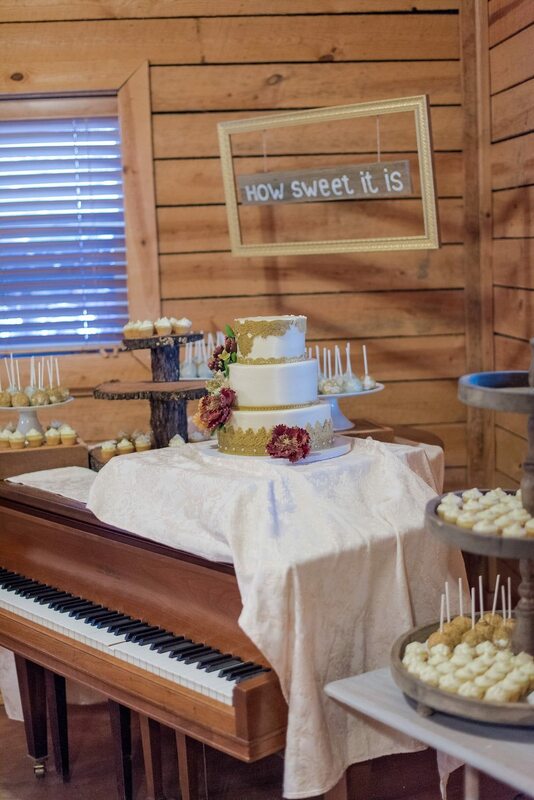 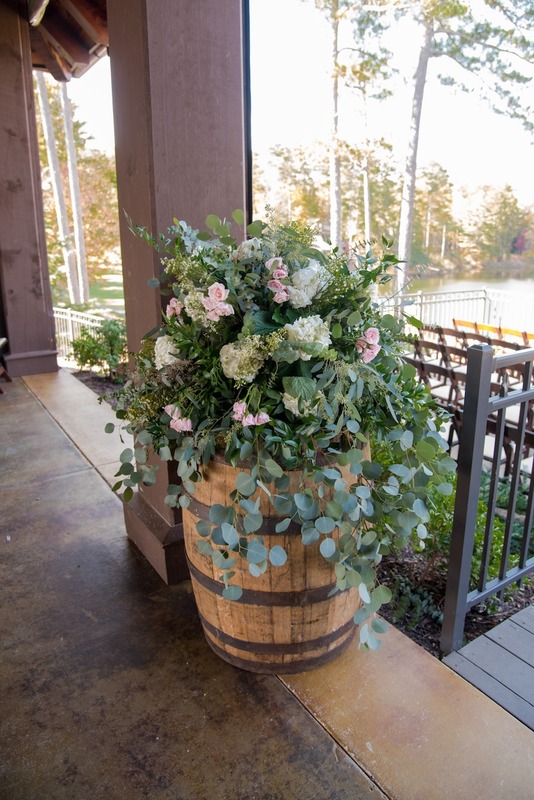 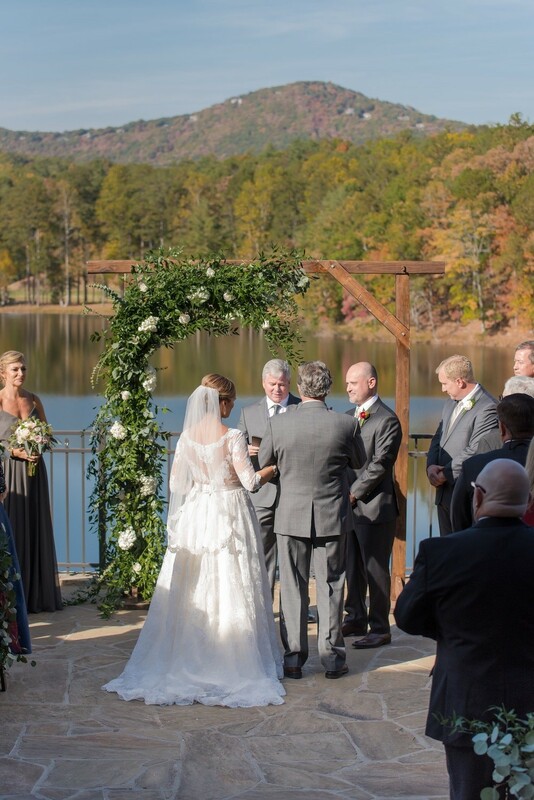 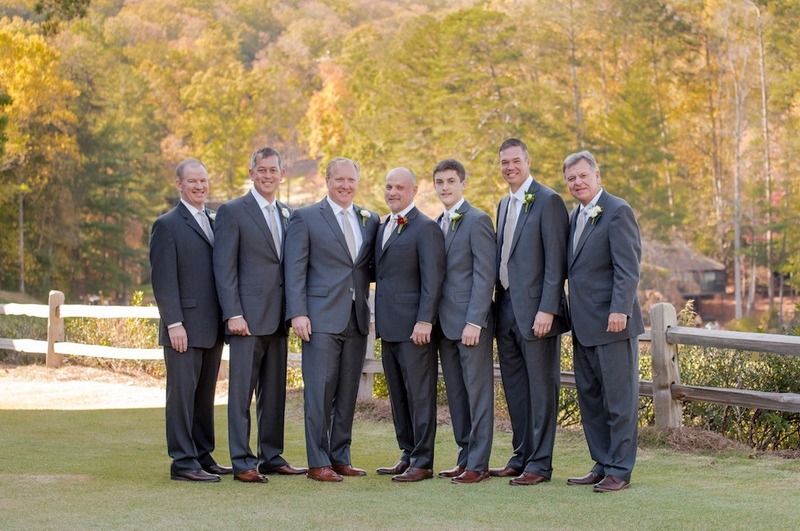 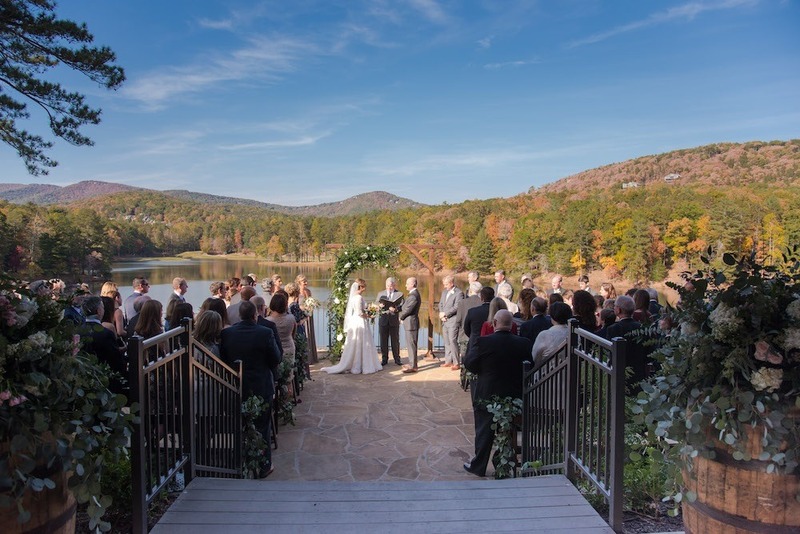 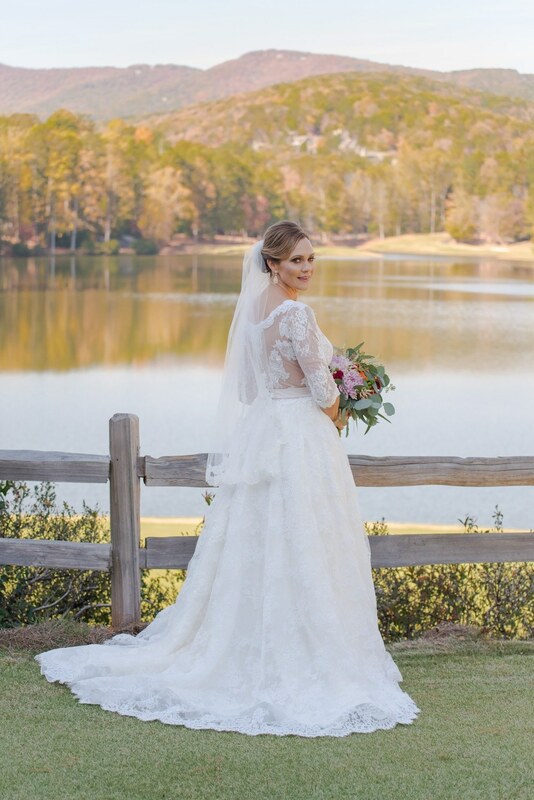 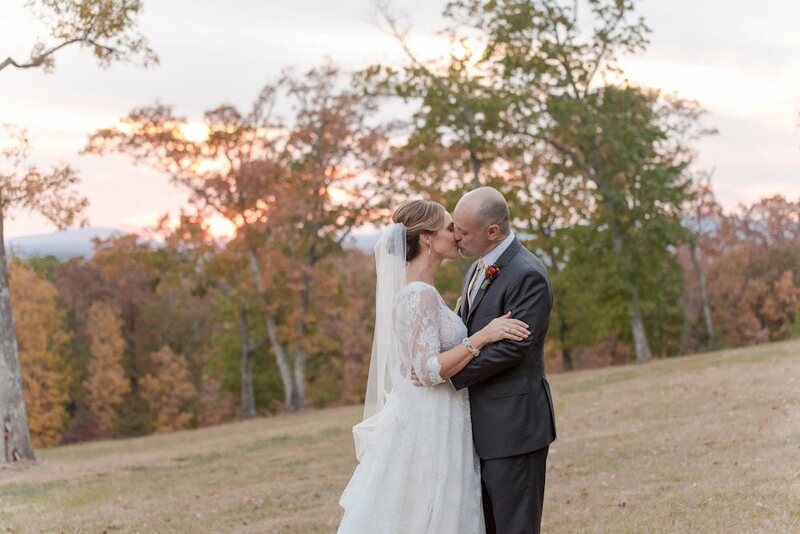 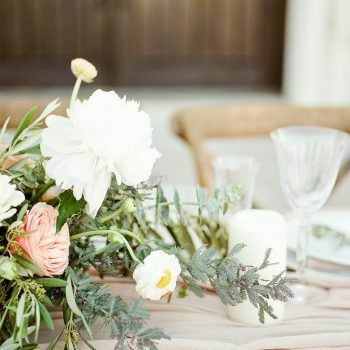 This rustic romantic wedding in northern Georgia is simply divine! 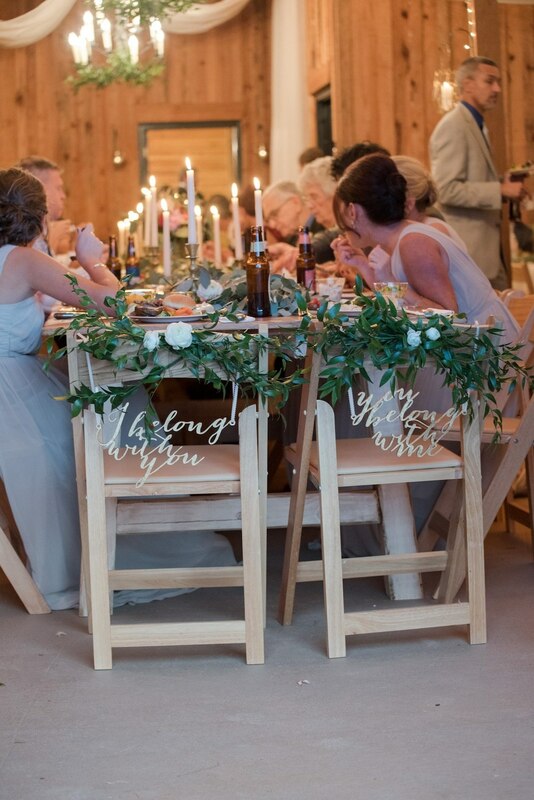 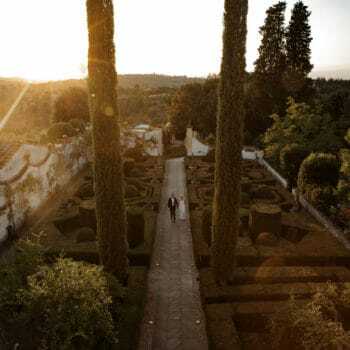 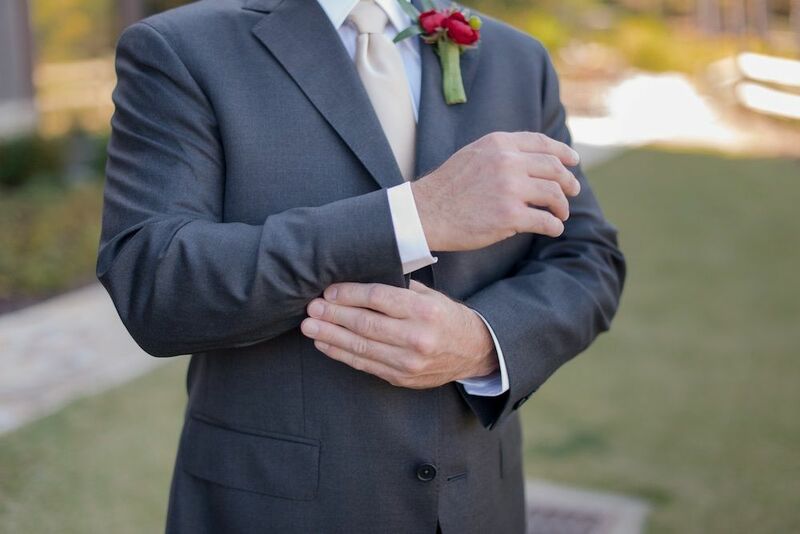 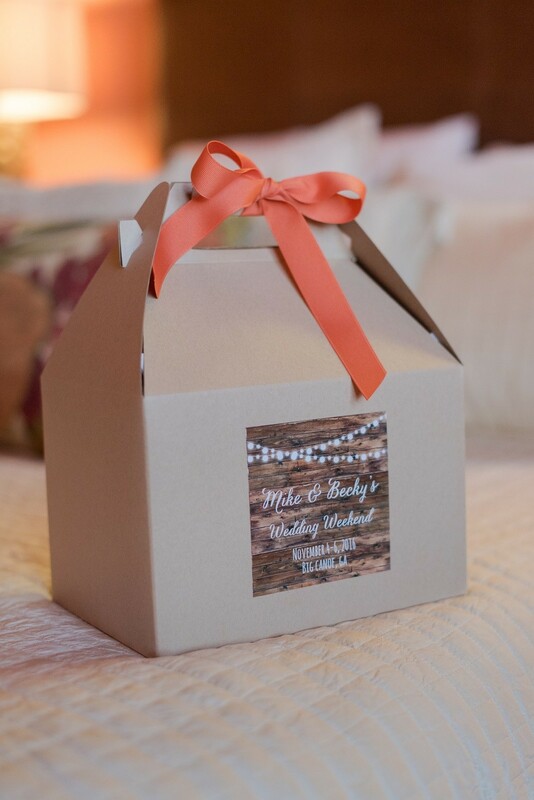 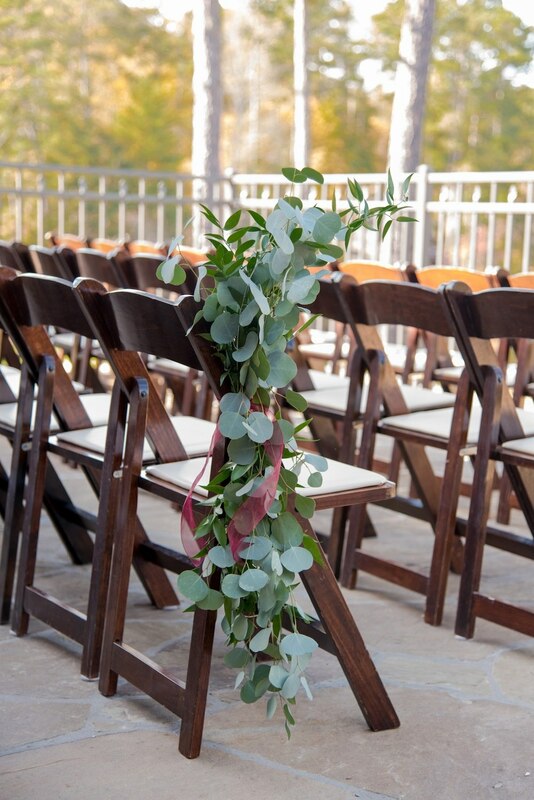 From the venue to the fashion, and all of the glorious little details in between it’s absolutely fabulous! 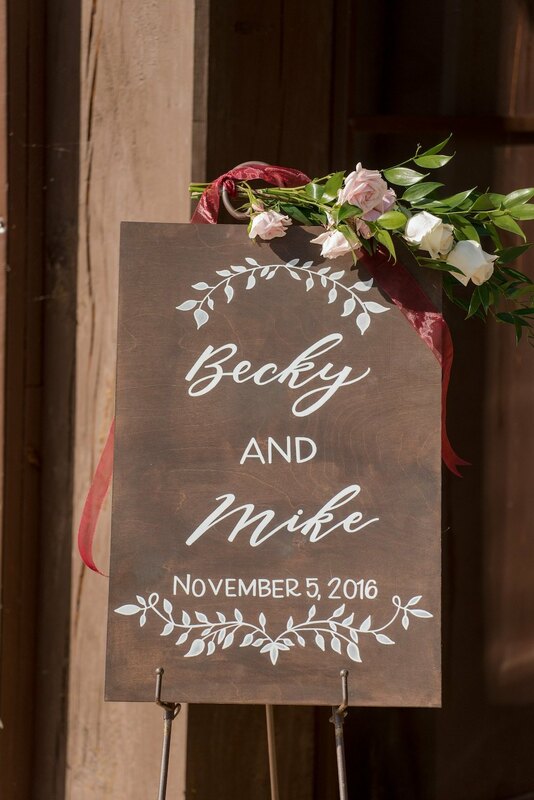 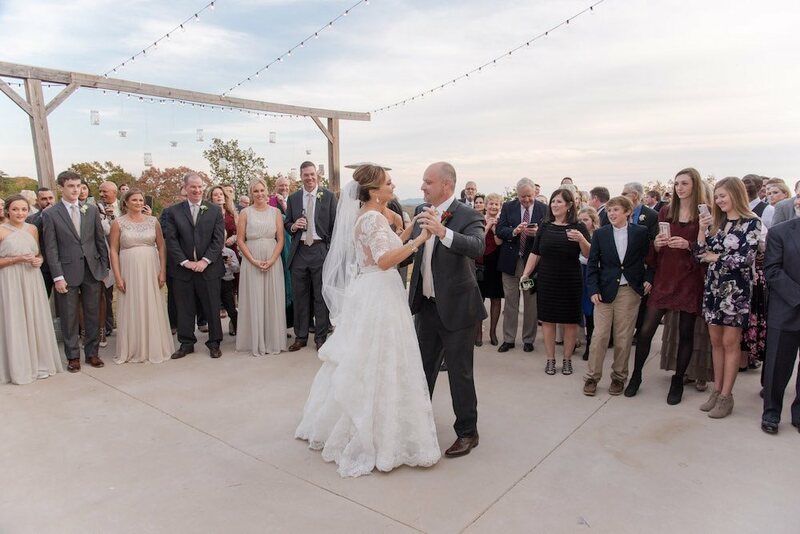 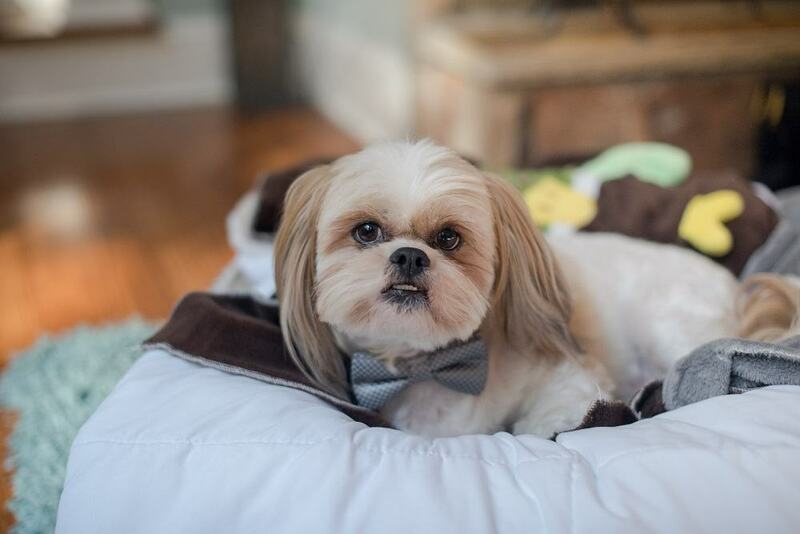 ‘Branching off from the usual rustic barn wedding, Becky and Mike wanted to add some luxurious yet fun design to their wedding day at Tatum Acres. 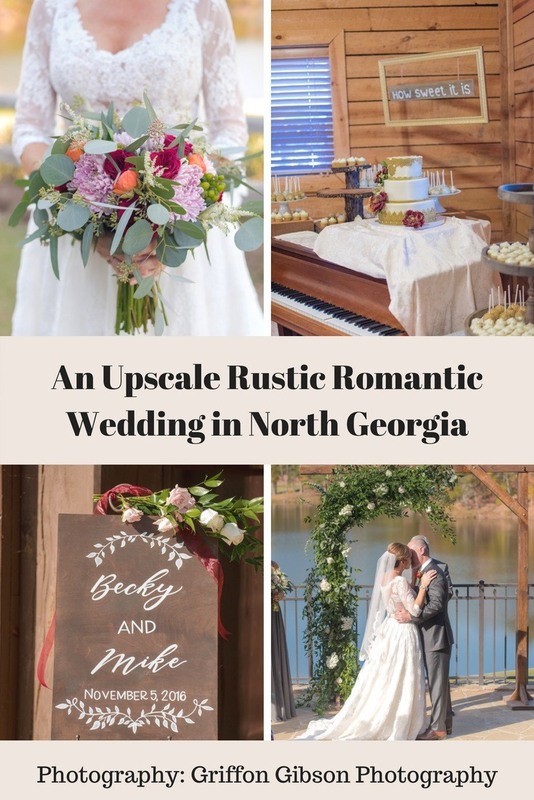 Becky had been dreaming about this day her whole life and when we met to begin the planning process, we ran with plenty of her ideas!